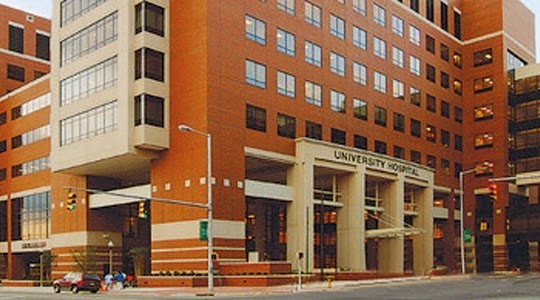 The University of Alabama at Birmingham Health Systems is an academic health center, comprised primarily of UAB Hospital and the VA Medical Center. Spanning 11 city blocks of downtown Birmingham, UAB Hospital is the 18th largest hospital in the nation, with nearly 1,118 beds, and serves as the primary teaching hospital for the UAB School of Medicine. Becker’s Hospital Review recently ranked UAB Hospital as one of the “100 Great Hospitals in America,” and UAB Medicine as one of the “150 Great Places to Work in Healthcare.” Additionally, the publication reported that more than 290 physicians across 55 specialties were named to the “Best Doctors in America.” With more than 16,000 employees, UAB Medicine is also the second largest employer in Alabama. In September 2014, UAB Health System and Crescent Growth Capital worked with Hancock Bank and Enhanced Capital Partners to structure and close a $10MM Alabama State QEI, financing a new $7.2MM automated Medication Dispensing System and a $965K Pharmacy Management and Barcode Packaging System. These upgrades will dramatically improve the hospital’s ability to efficiently dispense and track the medication provided to its patients, as well as reducing medication errors, improving quality of care, heightening medication security and optimizing inventory to reduce the impact of drug shortages. Possibly the most important benefit of these new systems is their portability, allowing seamless integration with UAB’s existing infrastructure, and minimizing ongoing system maintenance and IT involvement.